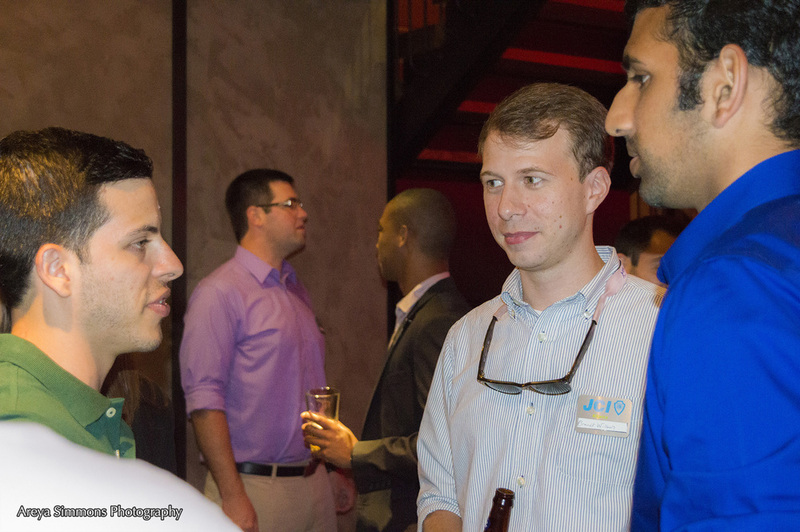 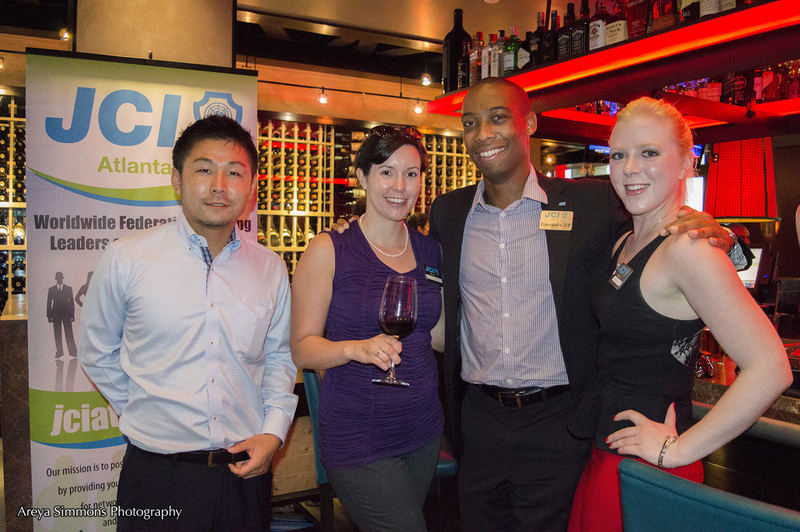 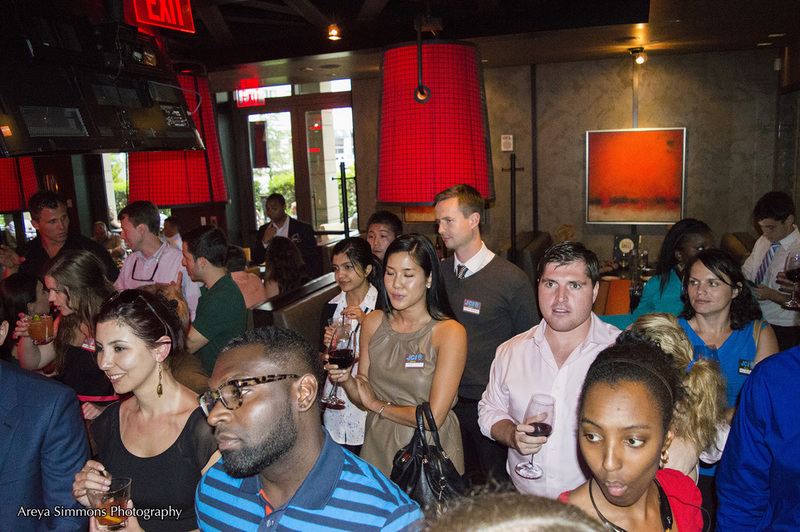 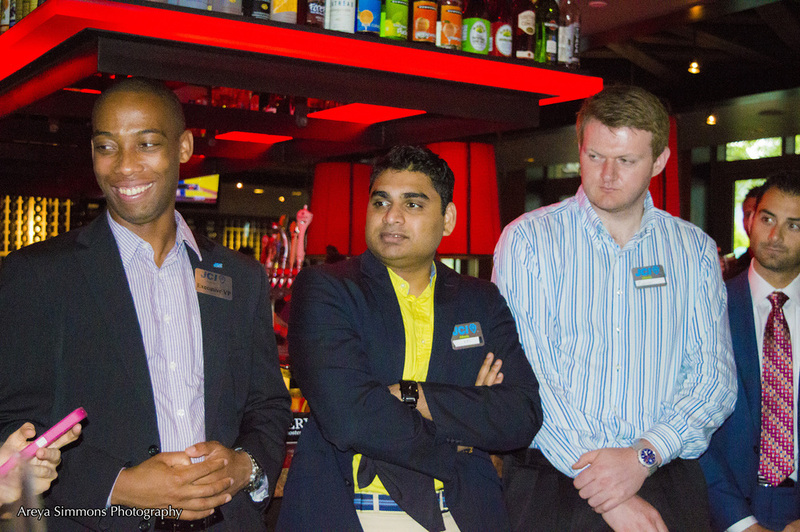 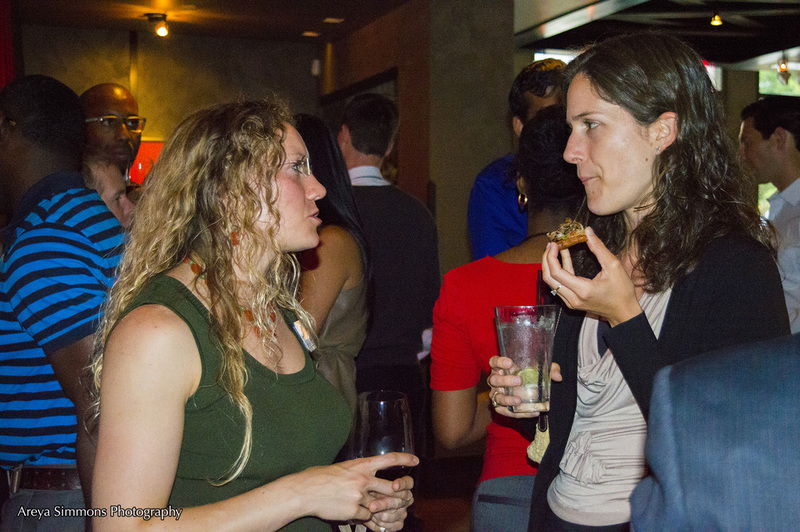 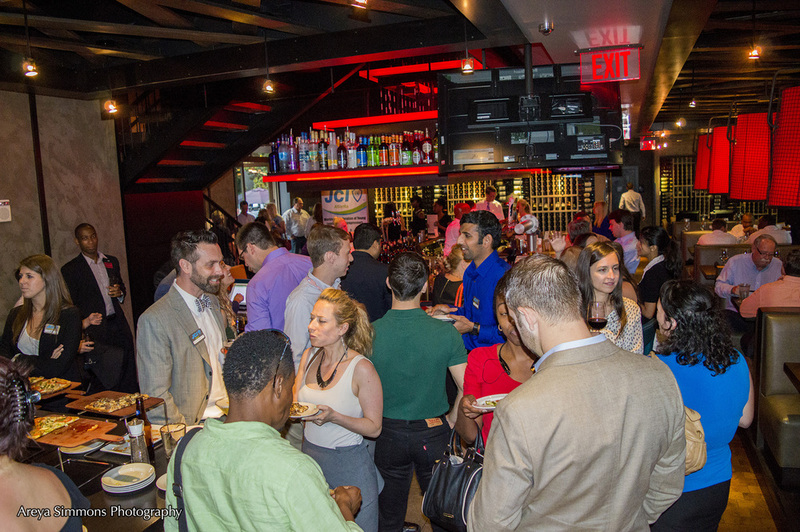 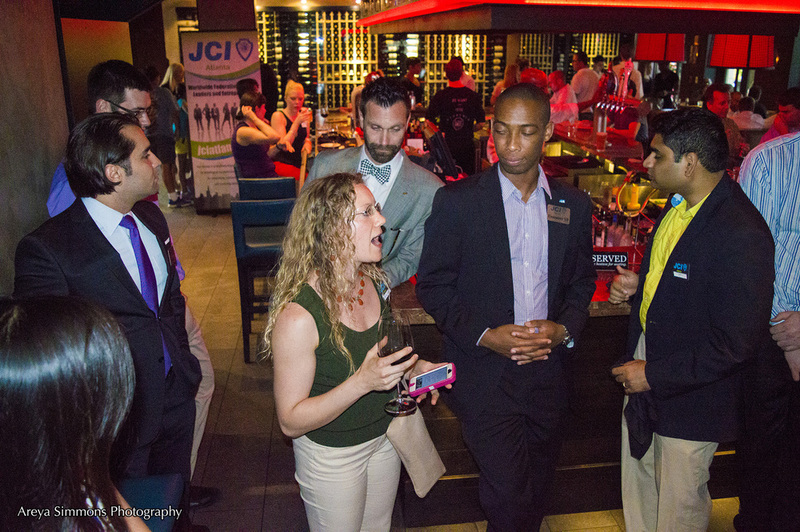 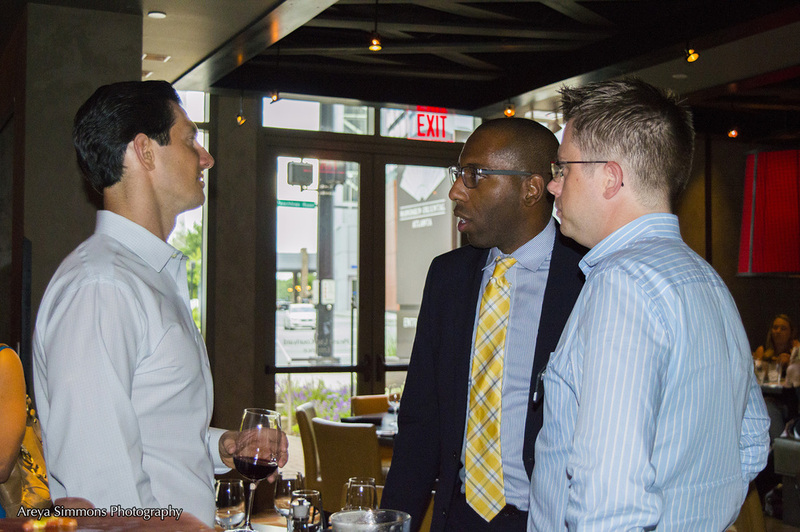 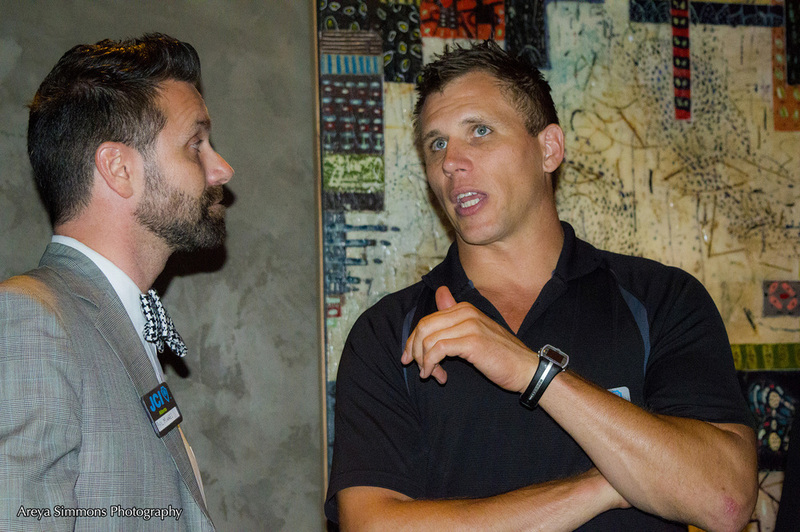 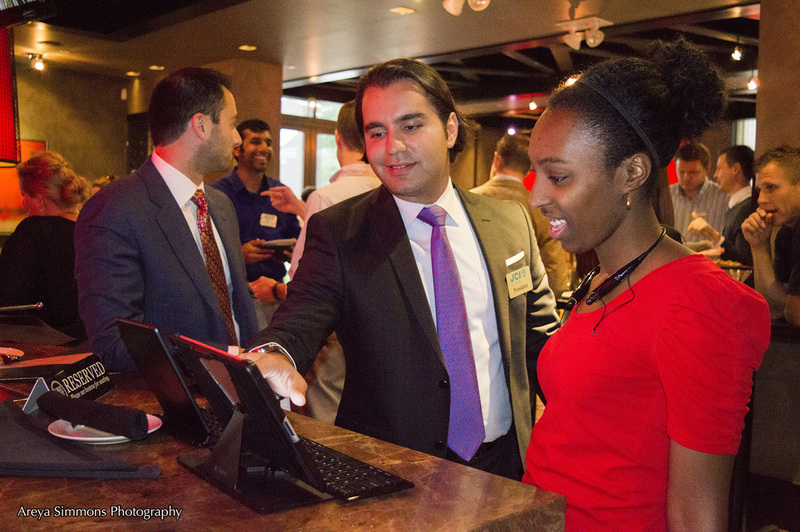 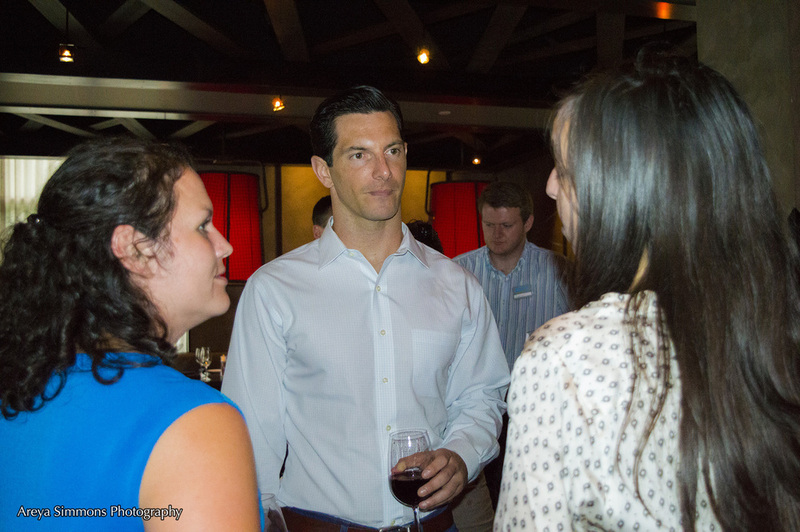 We had another great monthly Happy Hour at Del Frisco's Grill on Thursday, June 12th. 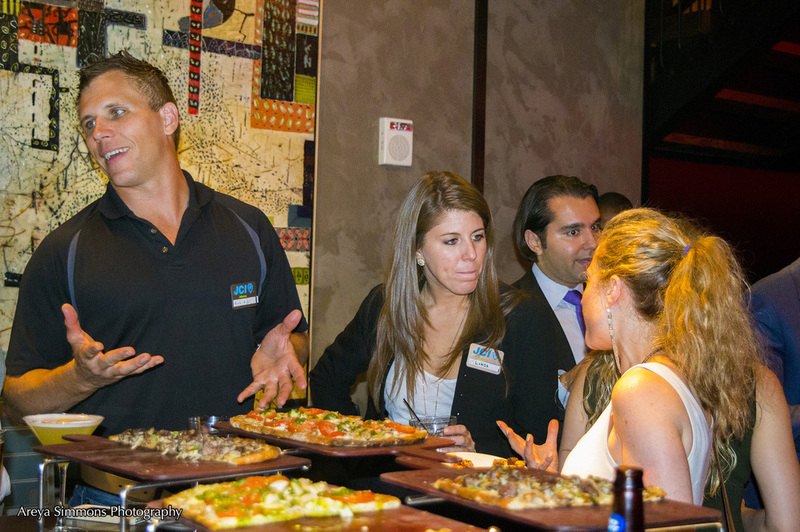 Ideally located in Atlanta's bustling Buckhead neighborhood, Del Frisco's Grille offered our guests a stylish and inviting destination on one of the city's most vibrant thoroughfares, Peachtree Road. 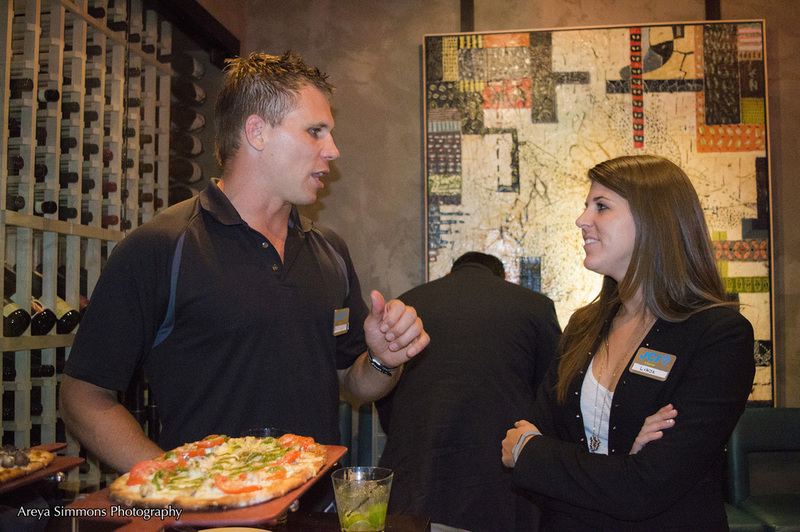 Within walking distance to the city's finest hotels and luxury shopping at Lenox Square and Phipps Plaza, the Grille is situated among the finest real estate in Atlanta. 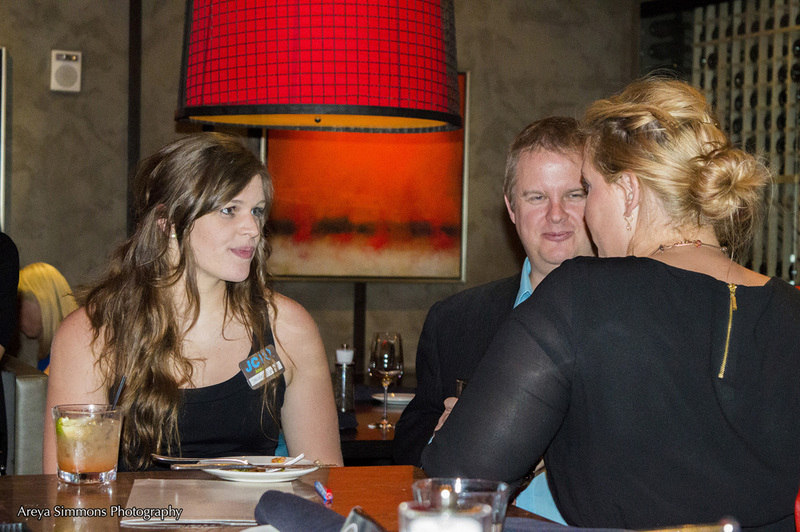 The double-decker patio is Atlanta's only and has become a standout feature and focal point of the "Buckhead curve," where guests are able to dine seasonally overlooking the energetic neighborhood.